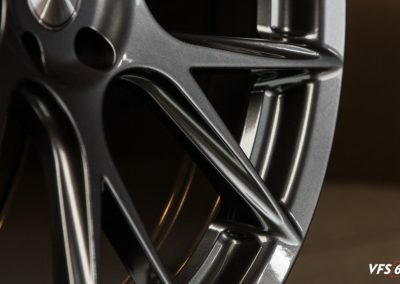 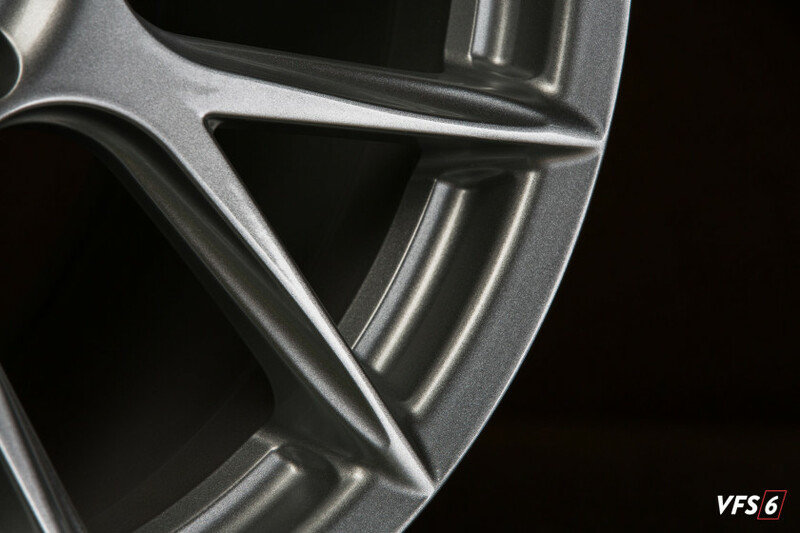 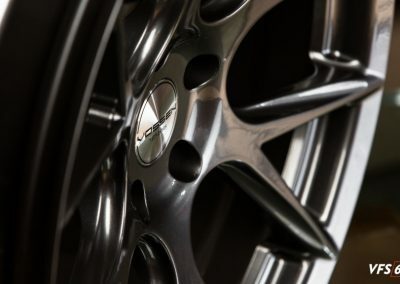 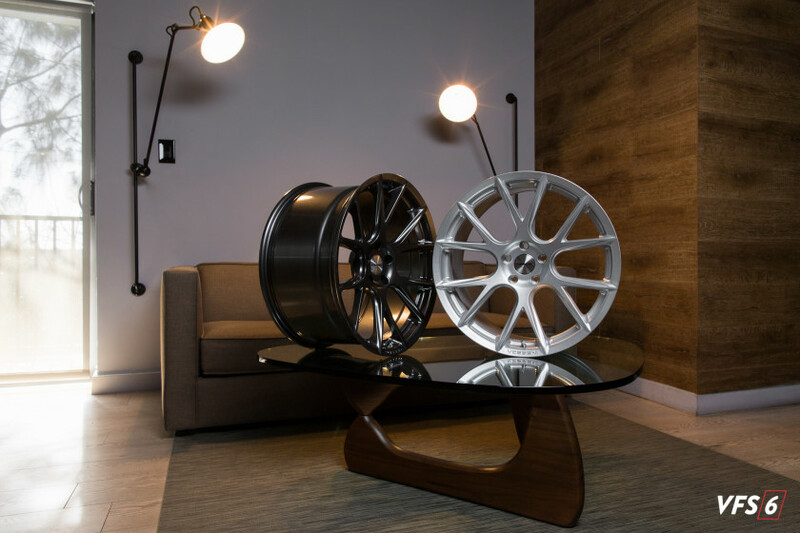 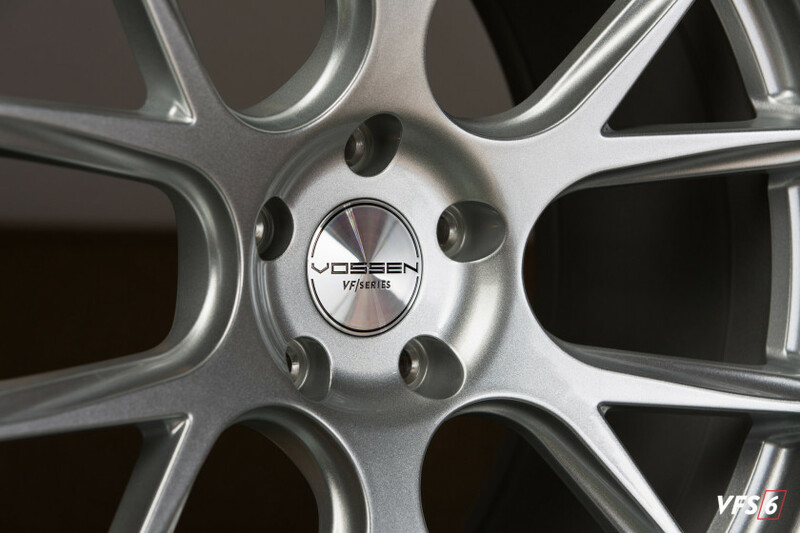 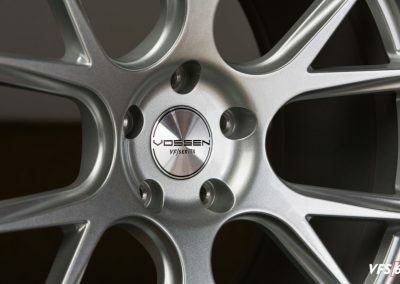 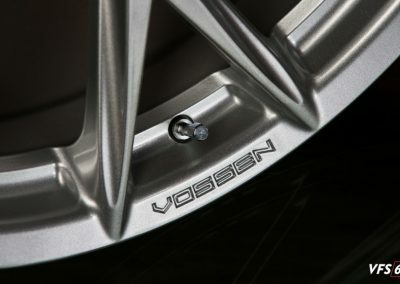 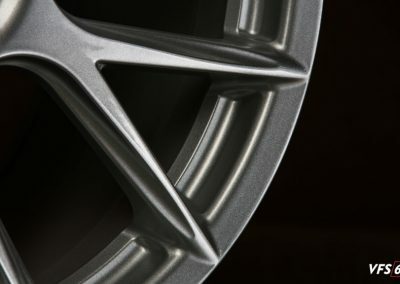 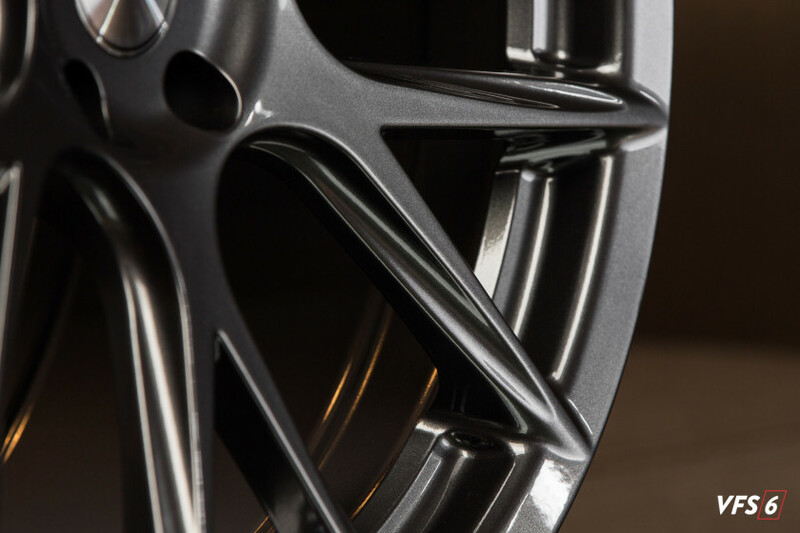 The newest addition to the Vossen VF Series, the VFS-6 employs advanced flow forming technology to produce a lighter and stronger barrel than other low pressure cast counterparts, creating a perfect blend between the affordability of a cast wheel and the strength and performance of a forged wheel. 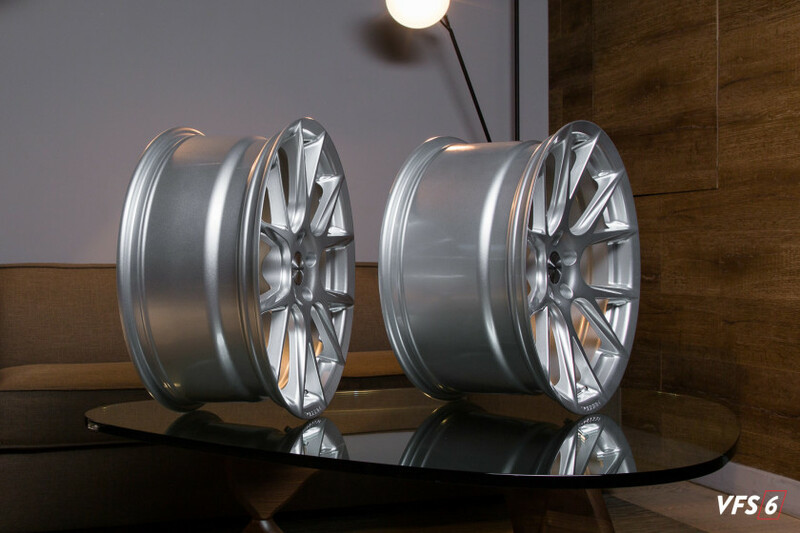 Light in tone with brilliant metallic depth, the VFS-6 is available in two standard gloss finishes, such as Silver Metallic. 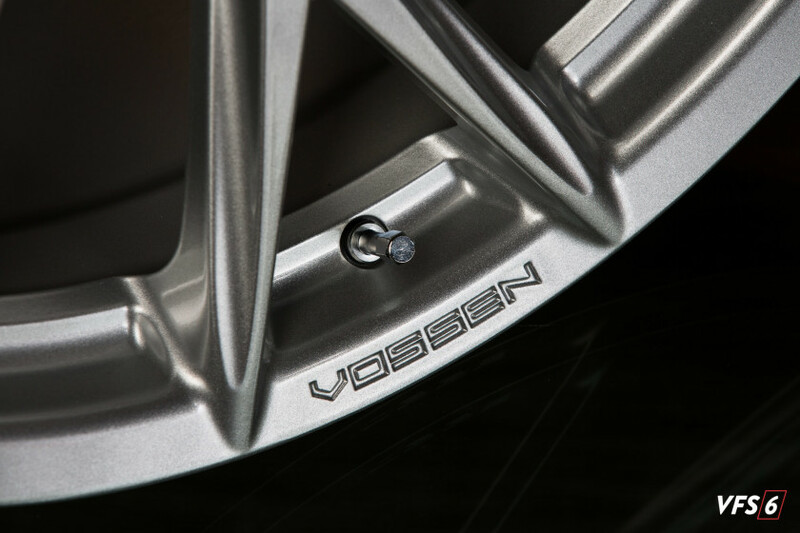 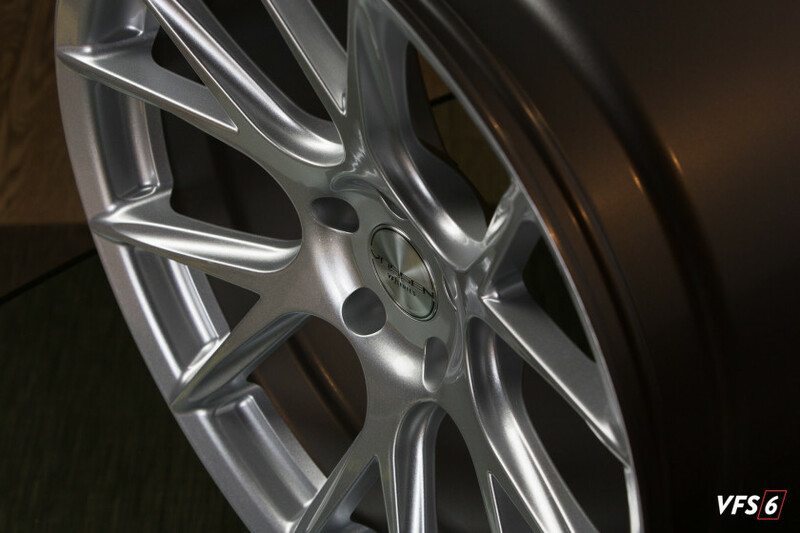 A machined Vossen VF Series cap blends seamlessly into the gloss Silver Metallic finish. 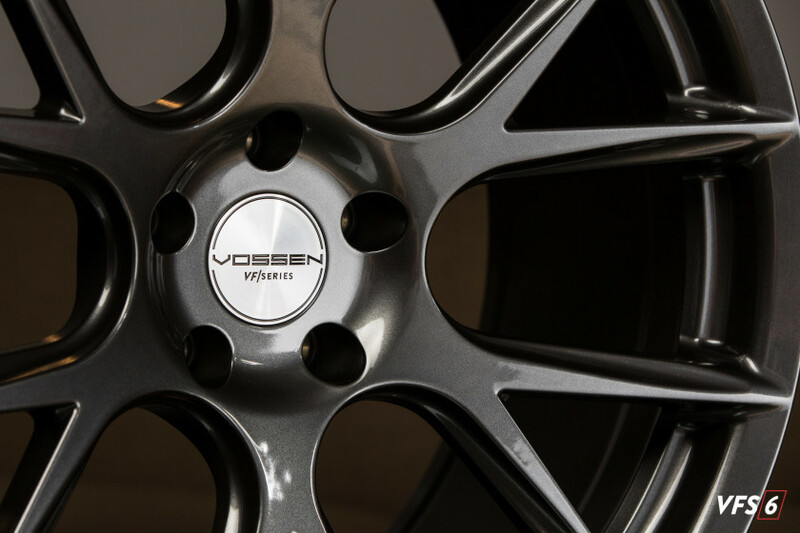 Lustrously dark in tone and elegantly revealing its lines, the VFS-6 is available in two standard gloss finishes, such as Gloss Graphite. 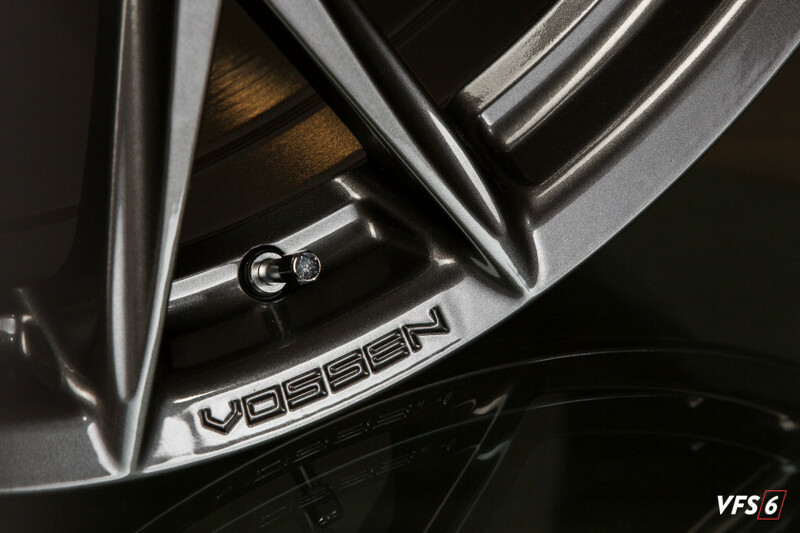 A machined Vossen VF Series cap perfectly contrasts the deep Gloss Graphite finish. Since its inception, the Vossen VF Series has been defined by the sharp, 30-degree edges and followed the Vossen Forged: Precision Series in styling. 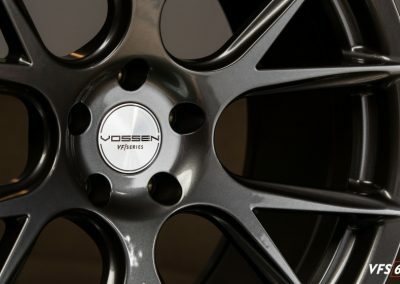 The VFS-6 is a natural evolution from its predecessors in manufacturing technique, but brings a whole new look to the lineup with its sweeping lines and sleek joining of spokes and rim.